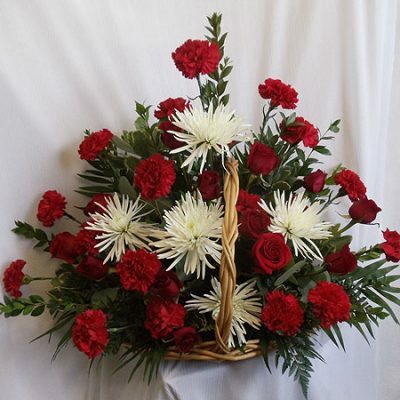 Select the date from calendar when you would like this delivered or ready for pickup. Please provide a card message for the recipient if you are ordering a gift for a delivery. 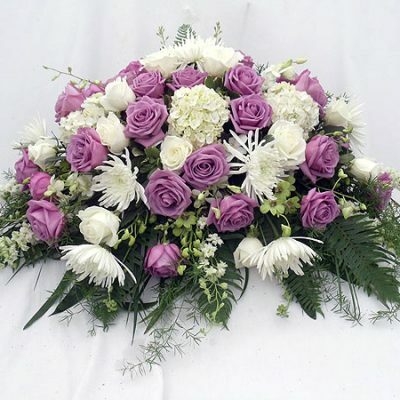 Please enter any notes you would like our designer to take into consideration while creating your arrangement. 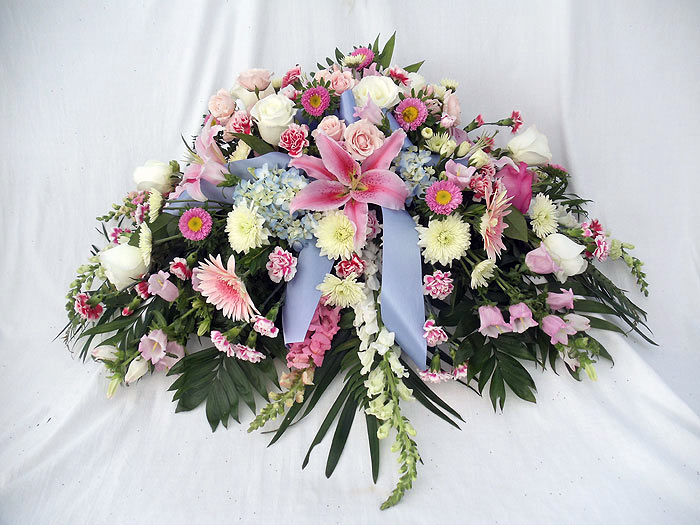 Select a option below to give our designers the opportunity to enhance your arrangement with similar or complimentary flowers. Be the first to review “Casket Cover” Click here to cancel reply.